VPLS Solutions is a premier technology solutions provider and systems integrator, and the solutions provider arm of the VPLS Group of Companies. VPLS Solutions is not your typical technology reseller. We own and manage our own large, private, carrier-grade network and operate nine geographically diverse data centers. Our 20+ years of carrier heritage make us the perfect partner for your public, private or hybrid cloud needs, and your most complex network and data center challenges. VPLS Solutions is an Elite Ruckus partner, a Fortinet Platinum Partner and Managed Service Provider, a Veeam Gold Partner and Gold Cloud Connect Provider, and a HPE Nimble Storage Gold Partner. We also have partnerships with Aerohive, Aruba, Cisco, Datrium, Dell, Exagrid, HP, Huawei, Infoblox, Palo Alto Networks, Supermicro, VMware, Zerto and more. Our team of engineers holds 78 Cisco certifications including multiple CCIEs, 59 Brocade certifications, 127 VMware certifications, 20 Veeam certifications, 10 Nimble Storage certifications, 5 Palo Alto Networks certifications and 3 Fortinet certifications including Fortinet’s highest certification, NSE 8. As Founder and Chief Technology Officer of VPLS Solutions, Ted Mektrakarn brings over 15 years of experiences in technology development and management. As CEO of VPLS, Inc., he is responsible for VPLS‘s company’s vision, strategic direction, and operational management. Ted carries significant multi-industry knowledge and experience, advancing high-growth technology startups and industry-leading Fortune 500 companies alike. He is known for his ability to take promising technologies and organizations to the next level. His experience in the industry includes past positions with companies like Brocade Communications through the acquisition of Foundry Networks, Vivendi Universal‘s MP3.com and AT&T CERFnet. He also serves on the Board of Directors for the largest Internet exchange system, Coresite’s Any2 Network Exchange. 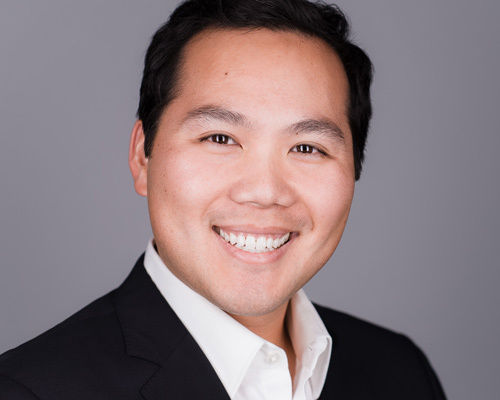 Tim Mektrakarn is a Co-Founder of VPLS Inc. and serves as Chief Operating Officer of VPLS Solutions. As COO he is responsible for the company‘s strategic direction, operational management and technical product innovation. Tim also serves as the company’s Chief Solution Architect for the Cisco Unified Communications business division. He holds numerous Cisco certifications in the area of IP Telephony implementation, design, support and sales. He also holds a B.S. in Electrical Engineering from the University of Arizona, and M.S. in Electrical Engineering from the University of California, Irvine. 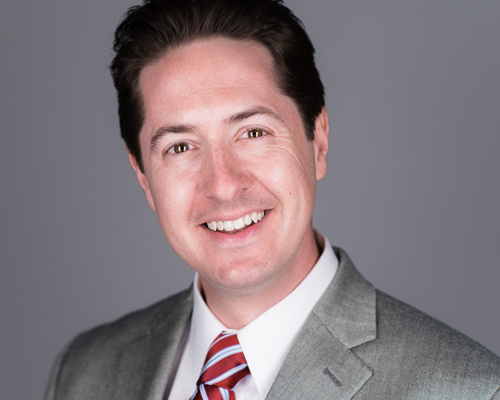 John Minnix is a Co-Founder and Vice President of Sales and Marketing for VPLS Solutions. 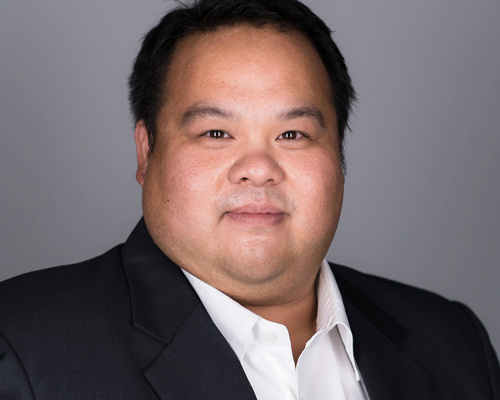 Mr. Minnix brings over 10 years of technology sales experience to VPLS Solutions, including Account Executive positions at Nortel Networks, Foundry Networks and Brocade Communications. He is fluent in technologies including Ethernet switches, routers, voice solutions, security solutions, cloud computing and professional services. He holds a B.A. in History from Emory University and a Masters in Business Administration with a Marketing focus from the UCLA Anderson School of Management. He is also a Brocade Certified Network Engineer.